After an initial announcement at CES 2018, TCL Communication has arrived at MWC 2018 with Alcatel 1X, 1C, Alcatel 3, 3X, 3V and Alcatel 5 smartphones models. 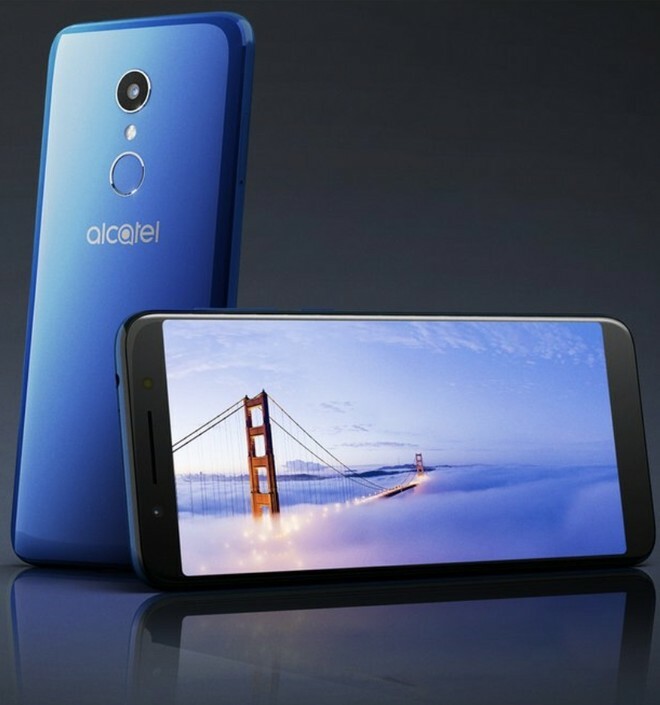 All the new Alcatel smartphone models feature TCL-made full view displays with an 18:9 aspect ratio and are specifically designed for mid and entry-level price points. 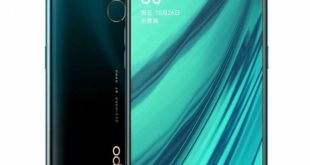 And the company also introduced its first Android Oreo (Go edition) smartphone called Alcatel 1X. 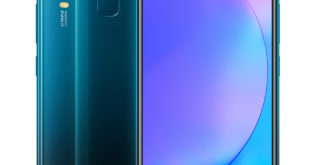 Further, the new handsets also sport rear-facing fingerprint sensors. 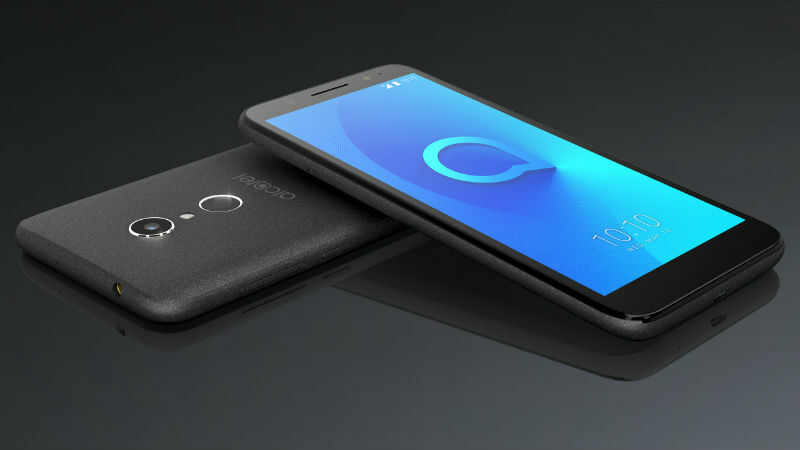 Among the new models, the Alcatel 1X Android Go Edition is one of the affordable devices. It is certainly the key development as it finally brings Google’s Android Go project to its reality. 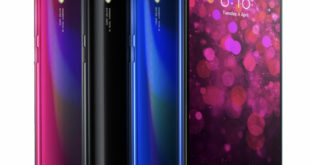 The smartphone will include apps such as Google Go, Files Go, Google Maps Go, YouTube Go, and Gmail Go in addition to some performance optimizations to Chrome, Google Play, and Gboard. Similarly, there is Google Assistant Go to deliver a voice-activated Google integration. The presence of Android Oreo (Go Edition) optimizes major software-based features to offer an enhanced storage space for personal content. 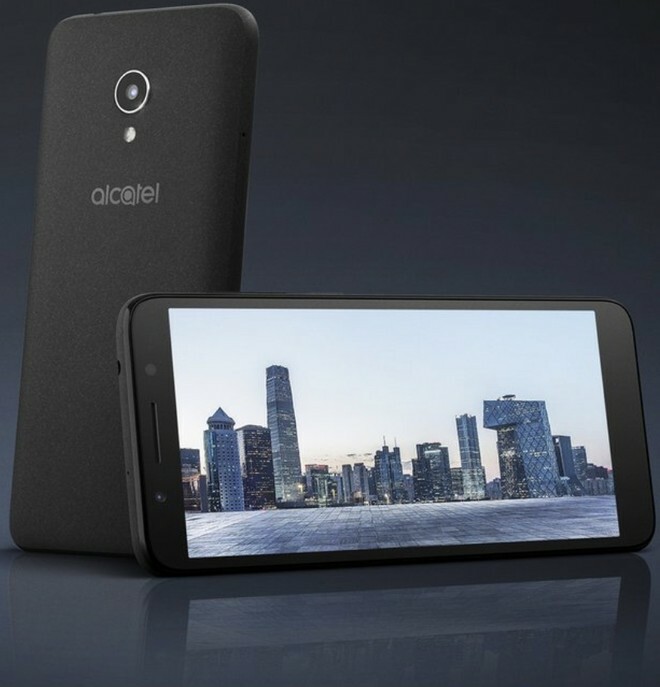 A dedicated promotional video shows that the Alcatel 1X comes preloaded with features such as Photo Booth, Instant Collage, and Social Square. The video also details the multiple color options that come with Suede and Satiny finish. Alcatel 1X price has been set at EUR 99.99 – approximately $123 for Single SIM and Dual SIM for EUR 109.99 – approximately $135. The handset comes in Black, Blue and Gold colors and will be available from April 2018. 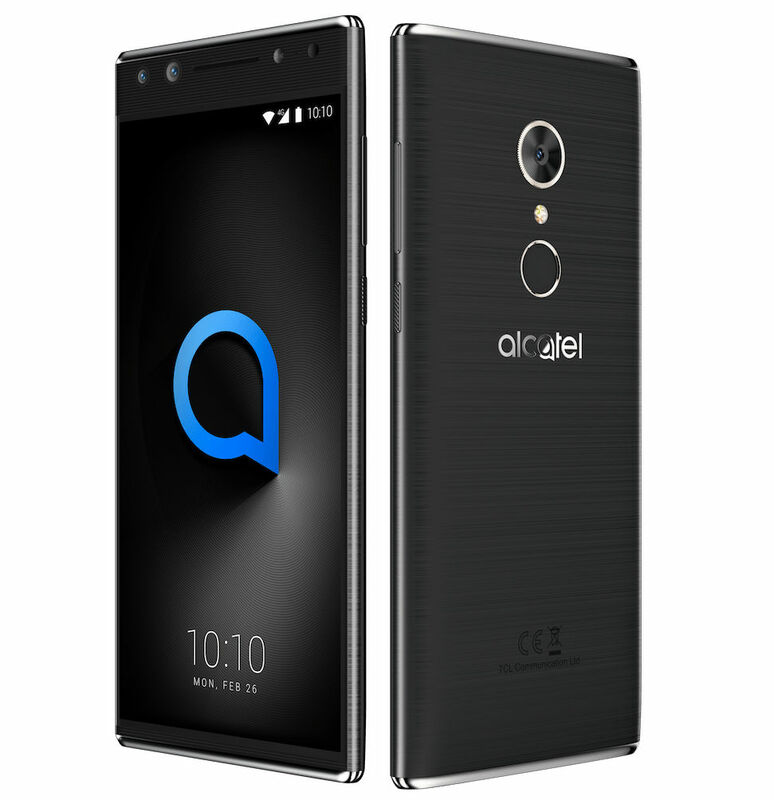 While the Alcatel 1C price has been set at EUR 89.99 – approximately $110 and the device comes in Metal Black, Blue and Gold colors. It will be available from April 2018. 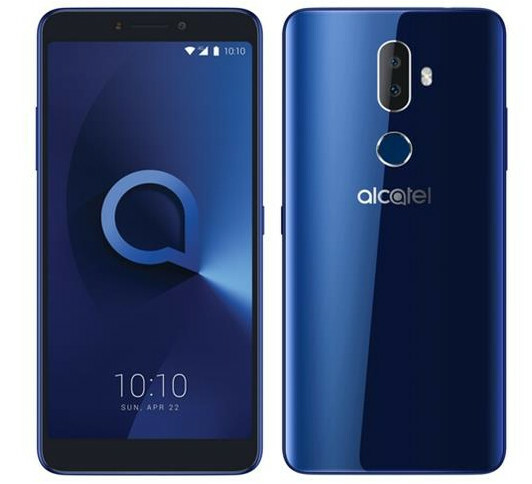 The Alcatel 3 price has been set at EUR 149.99 – approximately $184 and the device comes in Spectrum Black, Blue and Gold colors. It will be available from March 2018. 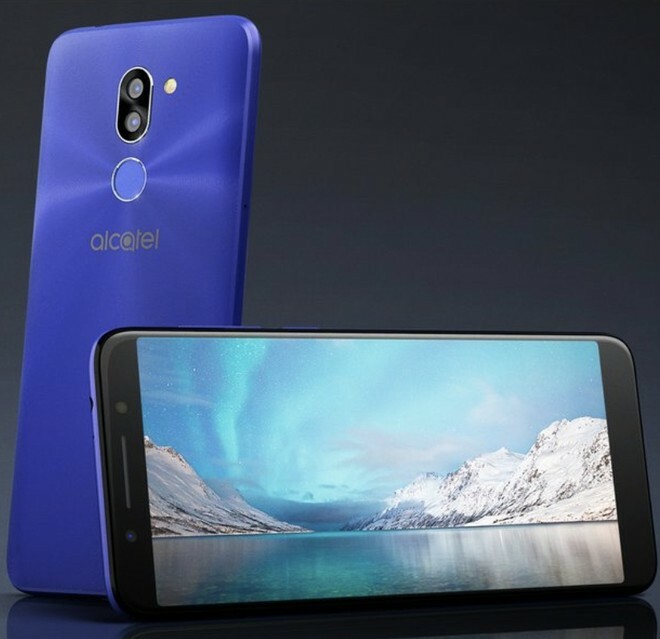 The Alcatel 3X price has been set at EUR 179.99 – approximately $221 and the device comes in Metallic Black, Blue and Gold colors. It will be available from April 2018. 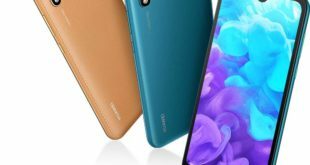 The Alcatel 3V price has been set at £201 and it is now available in the UK. It comes in Spectrum Black, Blue and Gold colors. The Alcatel 5 price has been set at £236.76 and it is now available in the UK via Amazon in Metallic Black and Metallic Gold color options.